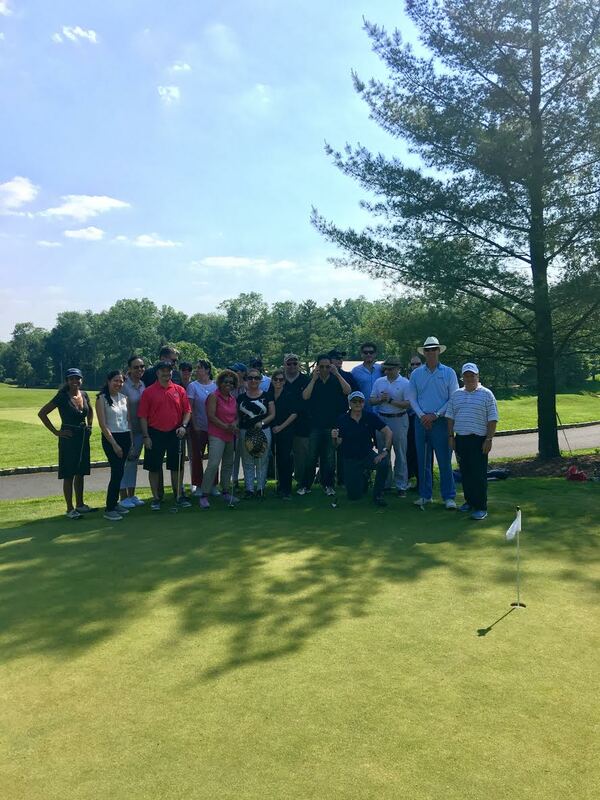 For groups of golfers we are happy to help you coordinate a fun and memorable golf outing complete with practice, play. We can even work to add in dining and lodging options through our partnership with Doral Arrowwood. Friends, corporate golf outings, or a family get-together, we'll get your group all set up. A customized event for your large group. One hour on the range for 15 of your closest friends to work on their swing and then participate in a long-drive competition? Done! Two hours of instruction before 18 holes with your groomsmen? OK! 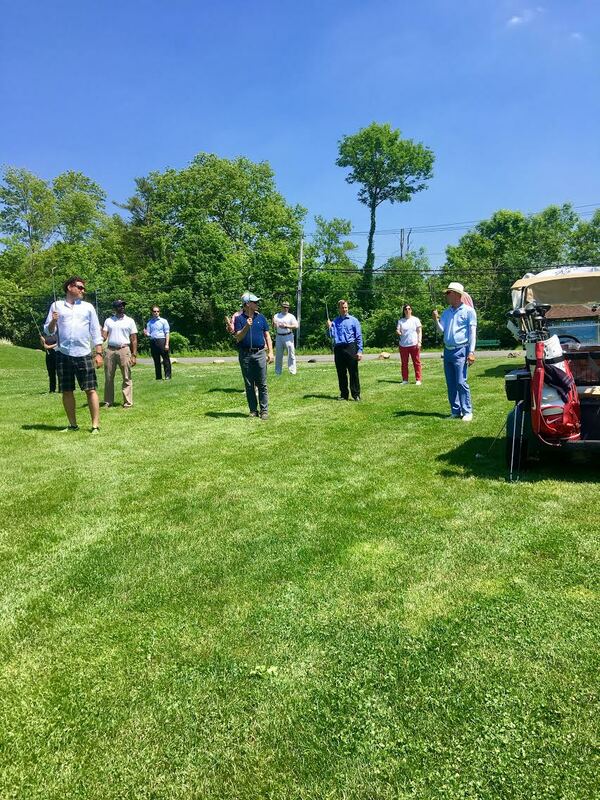 Three hours of putting instruction with friends from your investing club? Well, we wouldn't recommend three hours of putting but if that's what your group wants, sure! Need to reward your sales team? Are there clients that might like game-changing instruction before a round of golf? Is your company in need of a good sport-related team-building exercise? Golf instruction is a phenomenal way to create and steward long-lasting relationships in business with staff, clients or investors. Call us to package together great golf outing for your group. Combine a full day of training and play with us at the Mitchell Spearman Golf Academy in a one day golf school. We'll make sure you have everything you need to take your whole game to the next level. Golf schools combine swing assessments with short game and putting work before taking new skills out onto the course. Enjoy a round of golf after a full day of practice more than you ever have before!